Angelina Jolie and Brad Pitt are working on a divorce deal, and it was reported that the couple has reached a custody agreement regarding their six children. Even though kids are staying with Angelina Jolie, she was ordered by the judge to allow kids to spend more time with Brad Pitt, in case she doesn’t want to lose the custody. 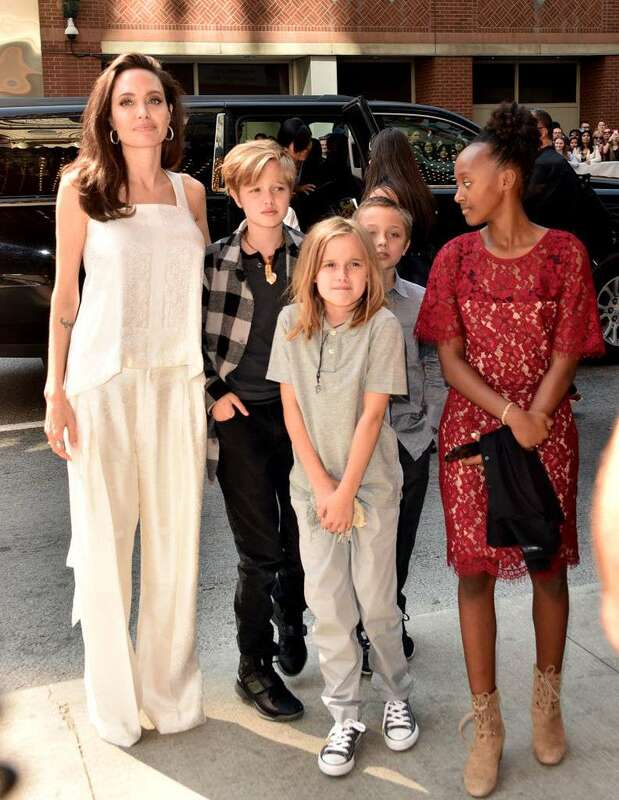 Angelina thinks her kids should find themselves in life and allows them to do so. As a good mother, she supports their every initiative and does everything to allow them to make choices and find their life mission. And with such an incredible mom, there is no doubt they will do it sooner or later. I don't want them to be perfectly behaved little people that just say what's absolutely appropriate because I say so. … They have to find themselves. 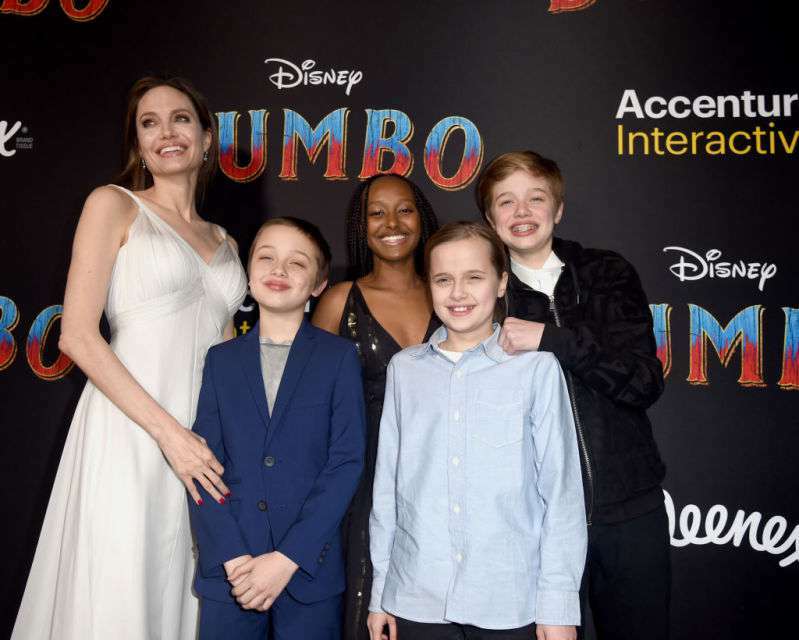 For Jolie, her children are pure inspiration and she enjoys spending time with them. Moreover, the actress claims they make her grow up. Children can do two things. They can make you grow up, and you do, and they also add a sense of wild themselves. 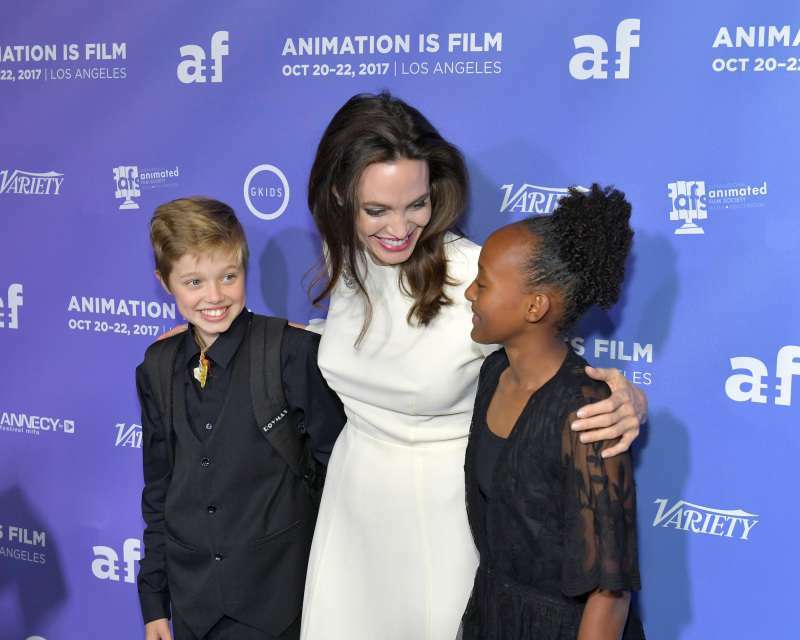 Since the separation, Angelina Jolie became much more relaxed and started to appear in public with her kids more and more. Fans always see them with smiles on their faces, and it seems like they are indeed happy. They look so wonderful together! Angelina Jolie gives full freedom to her kids and wants them to find their own life mission. Is that why they chose to be with mommy?